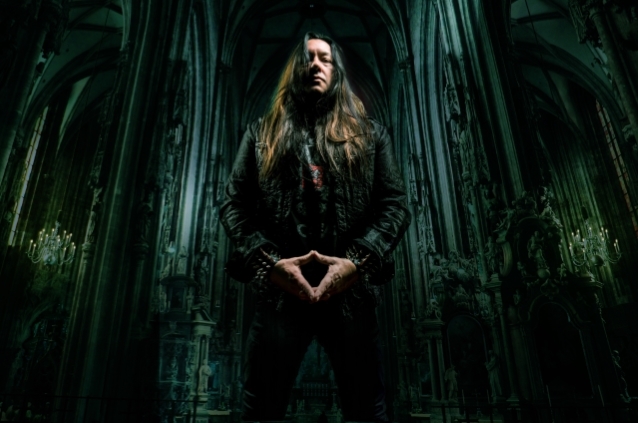 The third in a three-part series of videos featuring behind-the-scenes footage from the making of “Dominion”, the upcoming third album from DRAGONLORD, the California-based black metal band led by TESTAMENT guitarist Eric Peterson, can be seen below. 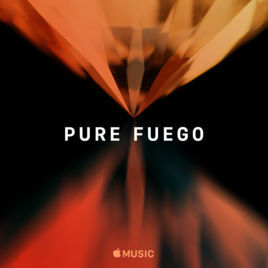 The disc, which is due on September 21 via Spinefarm Records, will feature eight tracks of devastatingly unrelenting black and death metal assault. The album artwork was painted by artist Eliran Kantor (TESTAMENT, ICED EARTH, SODOM). “Dominion” features Eric Peterson on vocals, guitar and bass, Lyle Livingston (PSYPHERIA) on orchestrated keys and pianos, Alex Bent (TRIVIUM) on drums, and notable fantasy metal singer Leah — who has performed/recorded with members of BLIND GUARDIAN, NIGHTWISH, DELAIN and others — on female vocals and choirs. Recorded at Trident Studios near Peterson‘s Northern California home, “Dominion” took about four years to complete, between TESTAMENT tours and albums. Peterson produced the album with an assist from engineer/mixer Juan Urteaga (TESTAMENT, MACHINE HEAD, M.O.D. ), and mastering by famed producer/engineer Jens Bogren of Fascination Street Studios in Sweden. 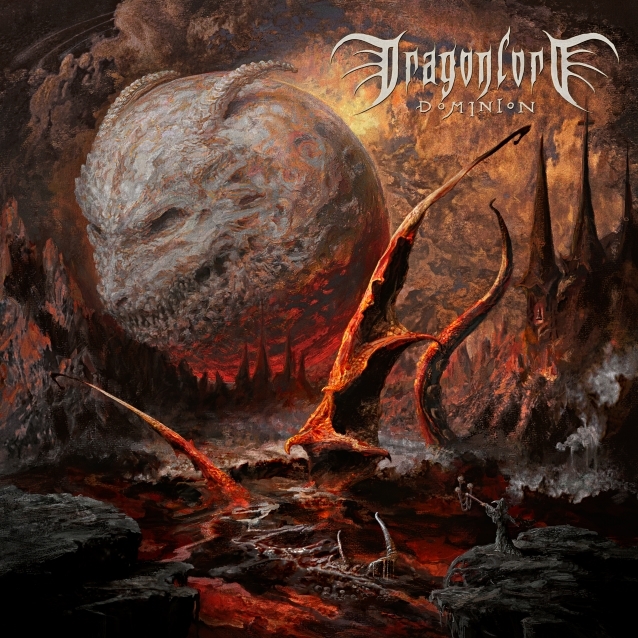 Peterson formed DRAGONLORD in 2000 as its singer and guitarist (with keyboardist Lyle Livingston and now-ex-members Steve DiGiorgio of TESTAMENT and Jon Allen of SADUS), and notes that the growth from DRAGONLORD‘s first two records to the cinematic triumph and brutal blast-beats of “Dominion” has been immense. “Dominion”‘s stellar, complex, brutally symphonic metal is triumphant in its execution, bringing together layers of meaning and musicality into an unholy whole.